That is the question (one of many questions about food). Some people believe (and have researched I might add) that dairy isn’t meant for human consumption. Just read “The China Study” by Dr. Campbell and you will begin to question everything you eat. It is tough to live that way, though. Thinking about every piece of food you put into your mouth (and let’s not forget your kids’ mouths!). At one point I questioned meat and I made the decision to cut it out of my diet. Yet, there was something good to be said about consuming seafood so I kept that on the menu. I’m not sure what my reasons were for either decision, but I guess they were good enough because meat and I have not made contact in over 17 months. I felt good not eating meat any more so all I really wanted was just that: To feel good! Back to the dairy. We all know that dairy causes inflammation (there are a few foods on the list… not just dairy). How many times did your parents tell you not to drink milk when you had a cold? It caused all of that mucus build-up that was not fun to bring up. Our bodies do not want inflammation. And of course we all know that the human species is the only animal that drinks milk from another species. Weird (but we actually do a lot of weird stuff in comparison to other animals). In most cases, people can’t even digest dairy properly. My husband is severely lactose intolerant so he either has to ingest a handful of lactaid pills or skip the dairy. Babies have been known to react negatively to cow milk as well. Then they are prescribed soy formula (which is a whole other can of beans I won’t get into here). Needless to say, I don’t do much light reading these days. It kind of drives my husband crazy, but I choose to be informed rather than ignorant. Therefore, I decided to give a dairy-free diet a good try. I did not consume (well, there were some bumps in the road I will discuss later) dairy for the entire month of August (still trying to get through today, but I am on a roll). It was pretty easy to bring my husband on board since I already mentioned his intolerance. The kids, on the other hand, kind of did their own thing, but they were privy to some new vegan recipes. The most challenging part of the whole diet was the fact that I couldn’t enjoy a real pizza. And, for some reason, all I craved was pizza. I tried the dairy-free cheese pizza and the pizza without cheese, but it just wasn’t the same as good ol’ regular greasy, cheesy pizza. I did find one that suited my palate okay. It was Amy’s gluten-free, dairy-free pizza with spinach and a rice crust. It was tougher than I expected. I had to read bread labels, granola bar labels, cereal labels… pretty much all labels. Surprisingly, almost all processed foods have some type of milk product. Take a look yourself the next time you go shopping. I went back to making my own vegan protein bars and baked goods. Baked goods. Yep, any time I went into a coffee shop or the bakery section of the grocery store I just stared at the baked goods. Hey, I think I might have lost 2 pounds this month. I did mention some bumps in the road. I couldn’t control everything, especially when we went out to eat. Maybe the restaurant cooked the food in butter (even though I was the annoying customer who said no meat, no butter, no cheese please!) or I consumed something that I didn’t realize had milk in it. There was one time I think I really made a mistake. I remember getting sushi rolls from the grocery store one day, but it took me 3 days to realize that I might have eaten rolls that contained cream cheese without even thinking about it. Then it was back to making my own veggie rolls at home. Goodness! I sure did spend a lot of time in the kitchen this month! So, what is the end result? Ironically, this month I had a cold for about 3 weeks. I haven’t been sick in nearly a year. Coincidence? Probably. Do I feel better? Not sure. My husband says that it would take longer than a month to find out how a dairy-free diet affects my body. He is probably right. There are aspects of the diet that I have enjoyed. Specifically eating healthier overall. I have limited options when we go out to eat and that means that I have to spend more time making my own food. This means I know exactly what I am putting into my mouth. 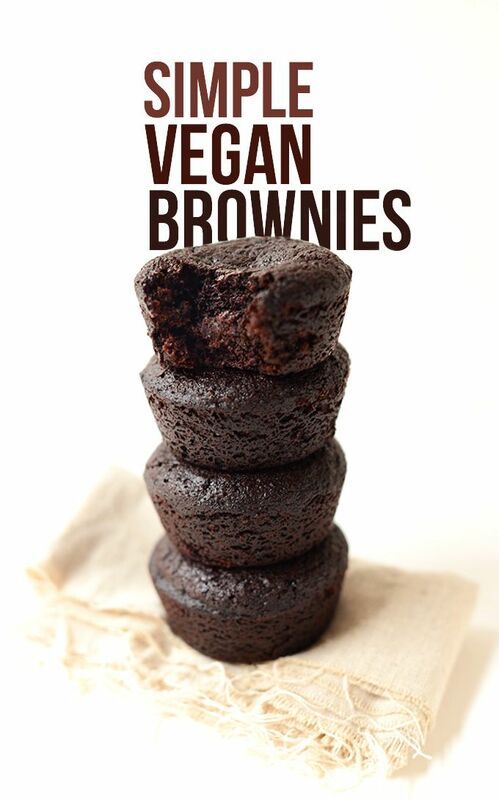 There are some new vegan recipes that we have enjoyed as a family. My daughters love vegan mac and cheese. They will pile it on their plates and eat seconds. My oldest is more open to new things so I will admit that it has been a challenge for the younger two, but I have a feeling that they eat way more vegan dishes than their preschool and Kindergarten friends. I don’t mind being “that” parent. You know, the veganish parent. What’s next? I have decided that I will continue to limit the amount of dairy I consume. However, I will be open to the occasional cheese pizza or food item on the menu that contains some dairy. Yet, my home cooking will pretty much remain dairy free. I enjoy finding new recipes to try out and I don’t really miss cheese on my sandwich or real butter on my bread. Of course there is the issue of friends. At our last dinner gathering my friend told me to bring the dessert because she had no idea how to make a dairy-free option. It’s all okay though. They know to bring their own meat for the grill when they come over. Friends who are accepting of our interesting ways are the only friends we want to keep around anyway. So, the next challenge won’t be a food challenge. For the month of September, my oldest daughter and I will be doing core workouts every day for the entire month. If we complete our workouts every day, then we will reward ourselves with a lunch date (vegan or not) at the end of the month. 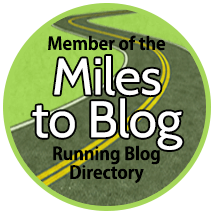 This entry was posted in Running Experiences and tagged dairy, dairy free diet, lactose interolant, vegan, vegan cooking, vegan kids, vegan recipes.